The senior football team, Blackstars is the most exciting side on the continent, bar none. The senior team has transformed itself into a beautiful side that attracts several fans nationwide. That is why several local league footballers want to join the team and shine under the bright lights. It’s in this Blackstars team that you can change potential ability into real stardom. Over the years, several players have tried their luck in the national senior football team, some have become legends, others have failed woefully to impress. Some legends made permanent mark and then left for the next generation of footballers to also blaze the trail.There are a lot of people who have made that same mark, this article will name just two of those stunning talents still playing presently. While they are still doing great as footballers, their talents would perhaps be put to better use in the Blackstars side. On the flip side, there are footballers who have also made their personal mark….in a distinct way. A way that has left utterly no one wanting them to return to the Blackstars team. This may be as a result of their poor performances, unexplainable off the pitch antics or bad attitude towards others. Either way, we don’t want to see their comeback , ever. 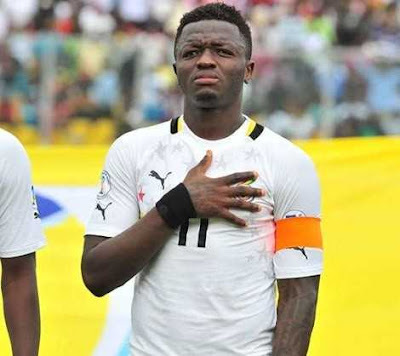 And at this point, it's unexpected many Ghanaian fans would be interested in them anyway.Here are two footballers we want to see return to Blackstars team and two we don’t. Kevin Prince Boateng is one of the most talented players out of Ghana to ever grace the game. But do you know why a lot of people don’t see him in that way? Attitude. Kevin's attitude stank and it in the long run cost him a glittering career. His actions in the 2014 World Cup in Brazil, made fans to view him as a person playing purely for money, but not success. Kevin-Prince Boateng hit back at the Ghana Football Association after being sent packing home early from the World Cup, describing the Black Stars’ organization during the competition in Brazil as “non-professional”. So, what did it amount to? A few average teams and a bad reputation. He has been exiled from Blackstars ever since. Now he spends his time thinking about what kind of career he could have had. It was very clear from his time in Liberty Professionals club that Sulley Ali Muntari was destined for bigger things. His move to Udinese was just the start of that journey as he has now solidly confirmed himself as one of the best midfielders of all time in Ghana Blackstars. His intelligent positioning have helped Sulley Ali Muntari to several titles. At his age, he is still better than most midfielders currently in Blackstars. It’s no longer Essien time. For the past five years, he has been told he is too old to play at the senior level. However, in that time he has played for Persib Bandung and Panathinaikos. The Blackstars legend of Michael Essien should be left as it is, without any further chapters. It is fair to say that Ghana Football Association jumped the gun with Adam Larsen Kwarasey. 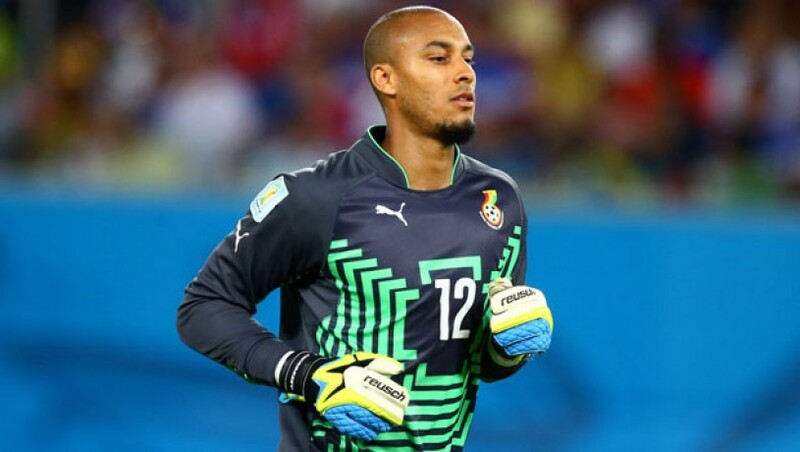 Since he began goalkeeping in Norway, Kwarasey has shown Ghana how good he truly is. In fact, he has proven himself to be of an efficient shot stopper than his predecessors. Playing for his current club Vålerenga, the 31-year-old has proven he has the right attitude to play again for Blackstars.